Discover how we keep the Kualo flock safe and secure. At Kualo, we employ a range of technologies that help keep our servers exceptionally stable, and our customers' web sites safe. Surprisingly, many hosts don't employ similar technology which can often result in their servers experiencing overloads, downtime, or worse - facing critical security problems. Each customer is allocated it's own resource pool, meaning other users can't cause downtime or slow performance for your web site. 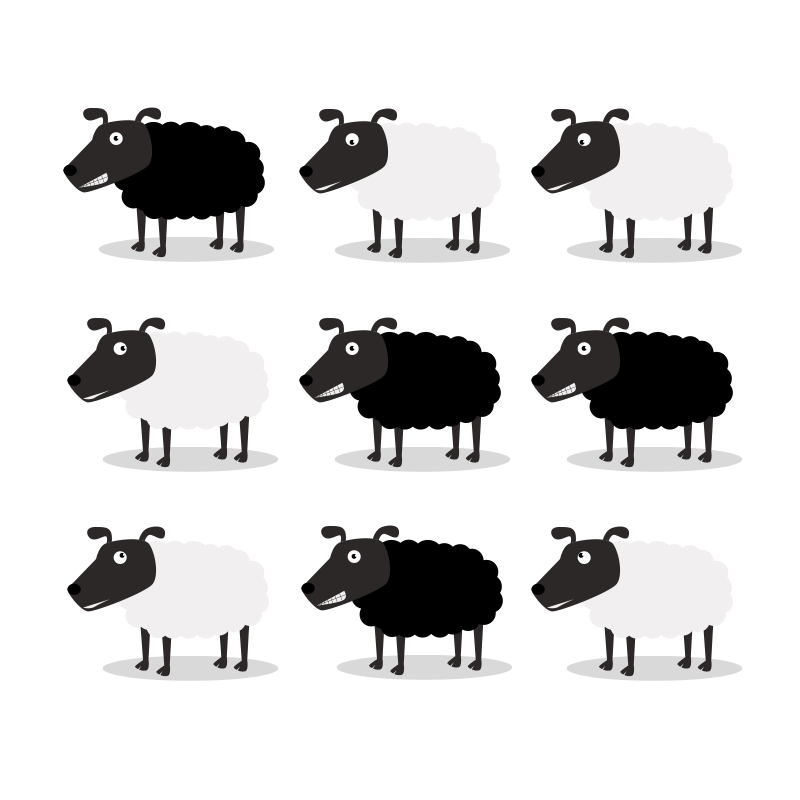 ...but every flock has a black sheep. "Will this affect me? ", they bleat. ...things don't look so rosy. At many hosts, one hacked account can result in other accounts on the server also being compromised - leading to a very sick flock indeed. Our servers use a unique isolation technology which completely segregates every account on the server. One compromised account can never affect another. 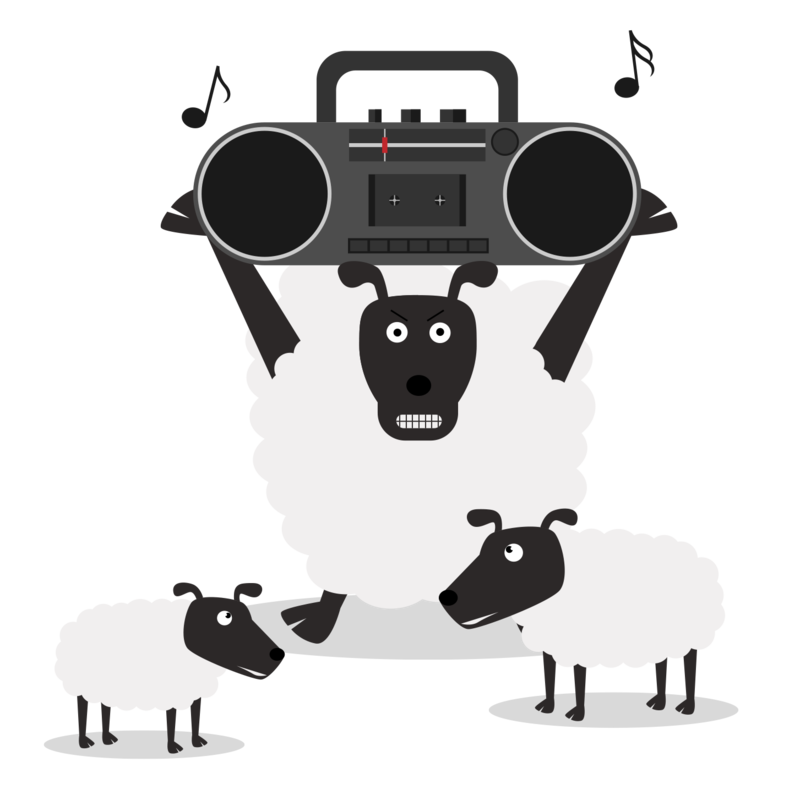 At Kualo, you're protected from the bad sheep in the flock. 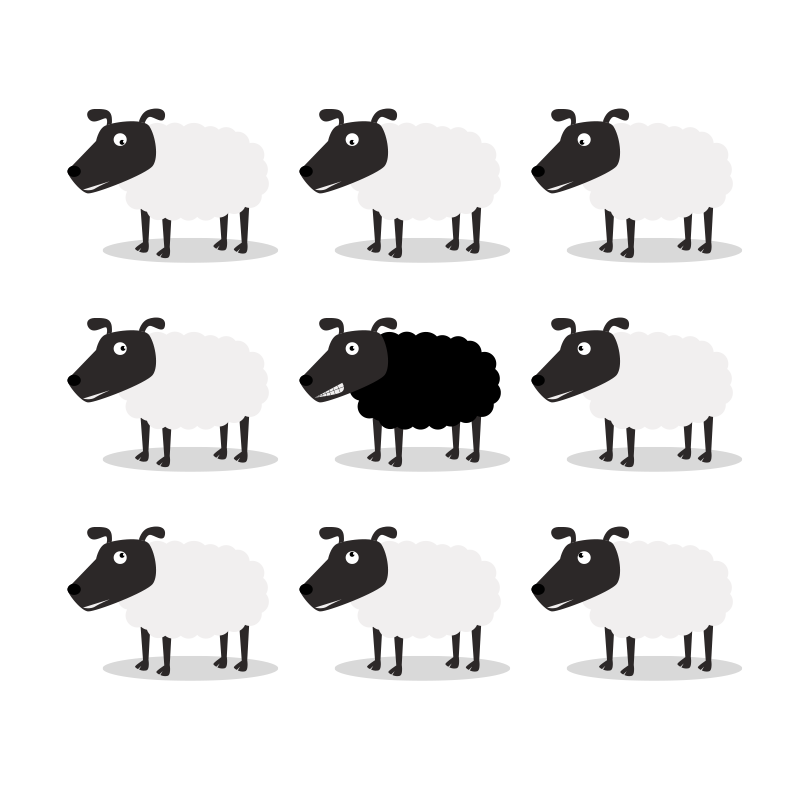 But we want to go further and try and ensure that our servers are completely free of black sheep. After all, they were once good sheep, too! 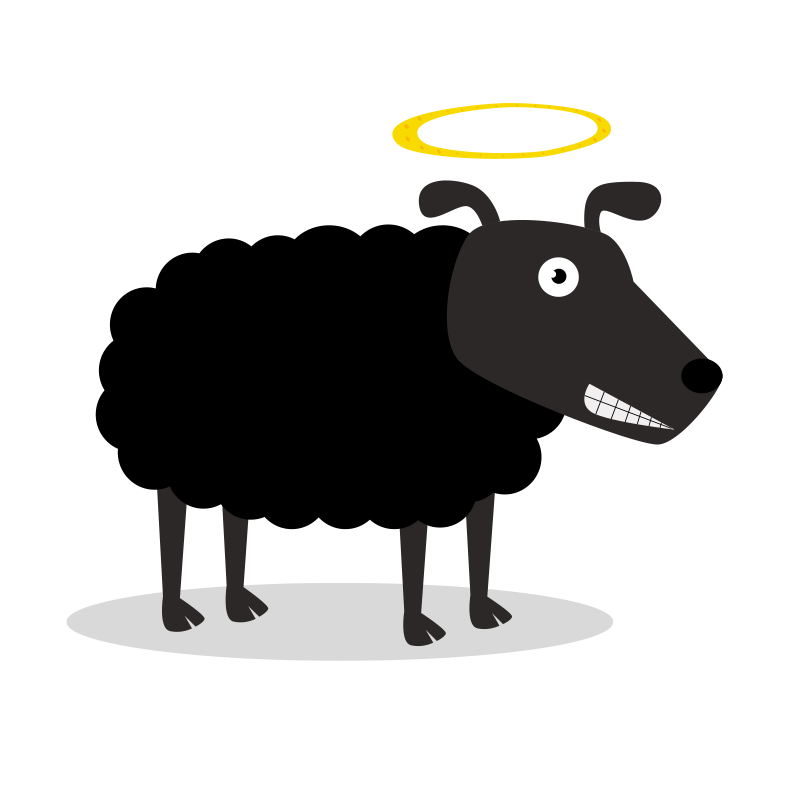 So, why do the good sheep go bad? A hole in the fence! Having great security requires constant maintenance. 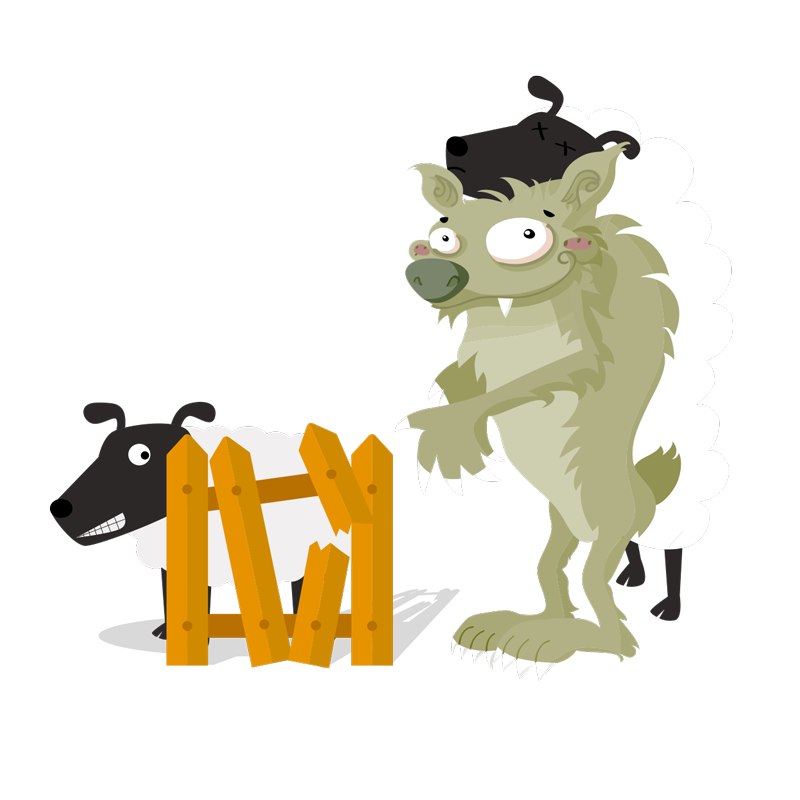 Out-of-date software can let unwanted visitors in - like a hole in the fence. Many hosts run on outdated server-side software with countless security issues, and website owners equally forget to update their client-side applications such as Joomla and WordPress. 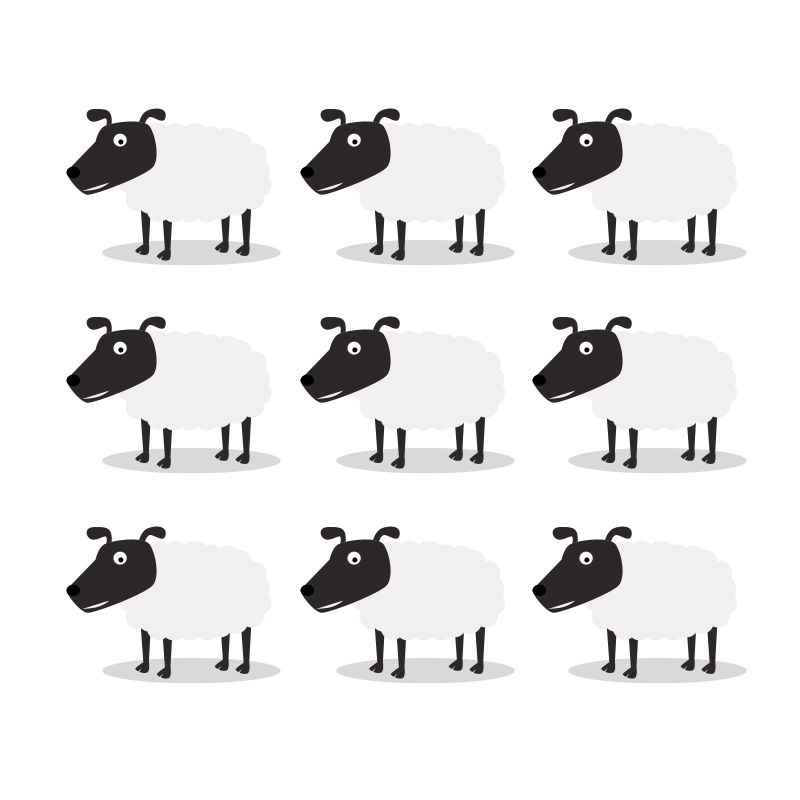 Running outdated software, for even the briefest of periods, can lead to security vulnerabilities that can turn a good sheep bad. At Kualo, we're constantly maintaining the fence by updating server side software; we even roll out many security fixes before they're officially released. What's more, we scan your web site every day for known vulnerabilities in commonly used web applications. As soon as a new vulnerability is found, we'll safely apply the fix and let you know by email. Using a unique methodology, we reverse engineer security patches so that they're 100% compatible with the version of the software you're using. This means you can rest assured that our patches will never affect functionality. 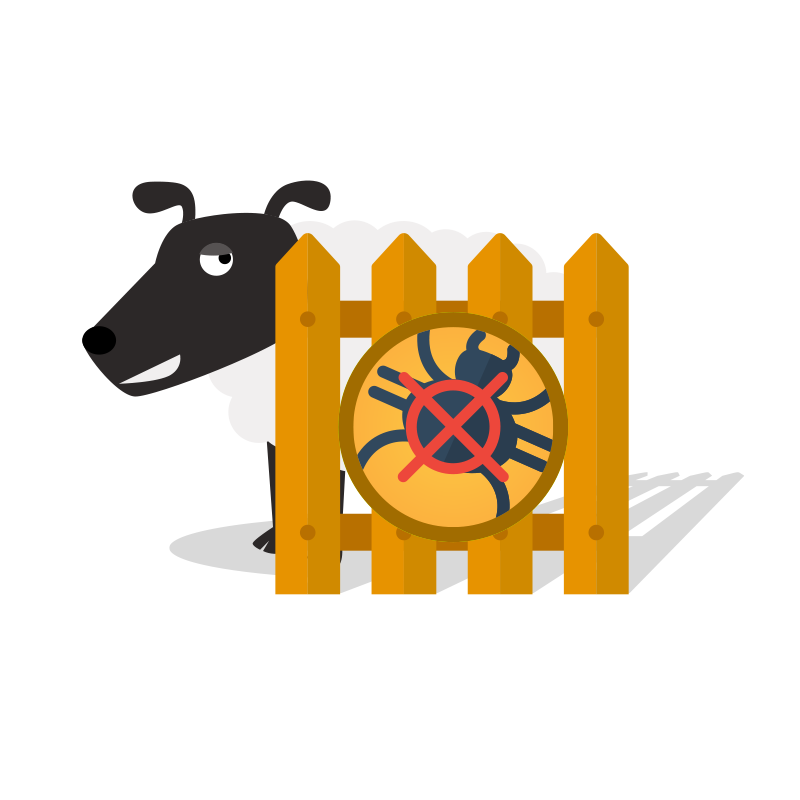 If ever we find any actual malware in your account, we'll immediately quarantine it to keep your visitors safe, and let you know what we found. Nobody likes a noisy neighbour. On many hosts, one single site on a server can cause overloads which can bring a server to its knees, leading to slow load times or even outages. 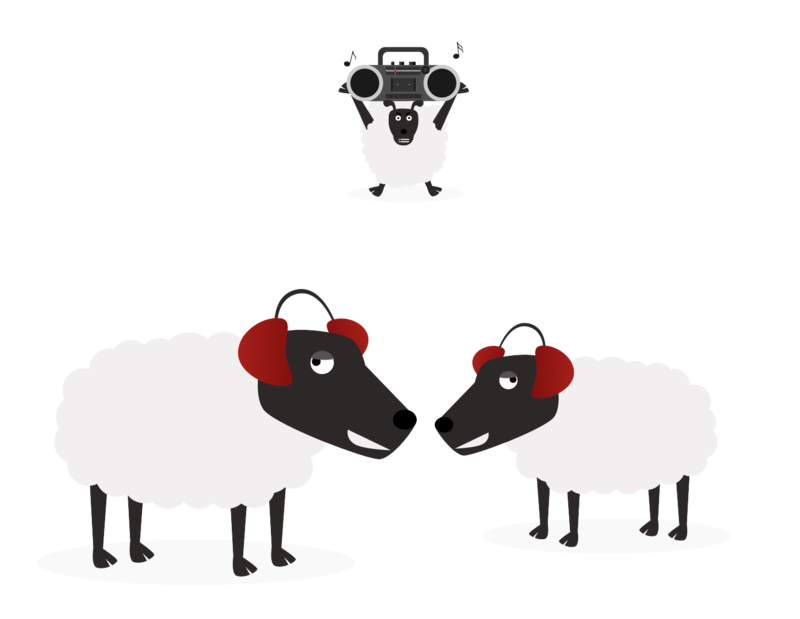 At Kualo, our resource management system keeps noisy neighbours at bay. If one site uses excessive resources which would normally cause a server overload, it only affects their site, not yours. 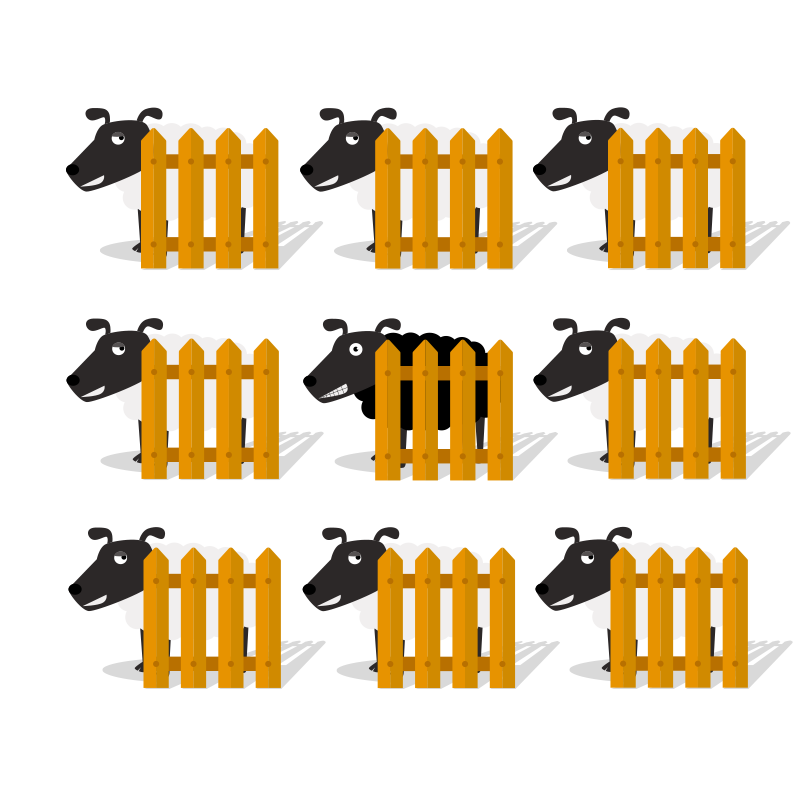 The final piece of the jigsaw that keeps our flock happy are three firewall layers, including our 'machine learning' firewall: BitNinja. 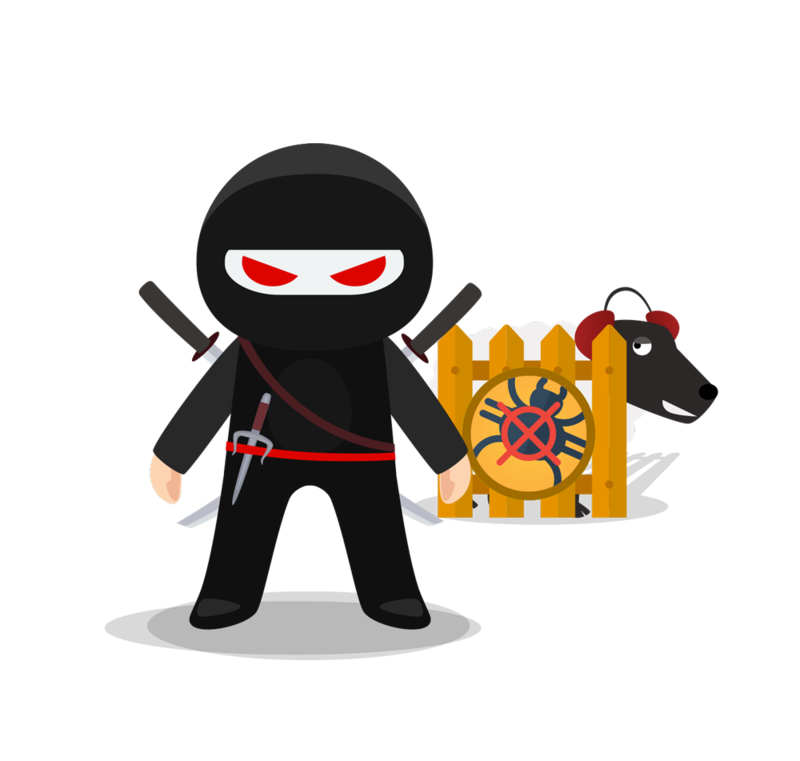 Keeping watch over every request to and from our servers, BitNinja protects our servers from a wide range of attacks. BitNinja uses collective intelligence and machine learning to identify and block threats from millions of 'bad networks' which are seeking to hack our servers and your web sites. Happier, healthier hosting that's inherently more secure. Our unique blend of technology helps keep our customers' web sites more secure, leading to faster, healthier servers and a much increased level of reliability and uptime. Try Kualo risk-free with our no quibble 60-day money back guarantee, and discover hosting as it was meant to be.